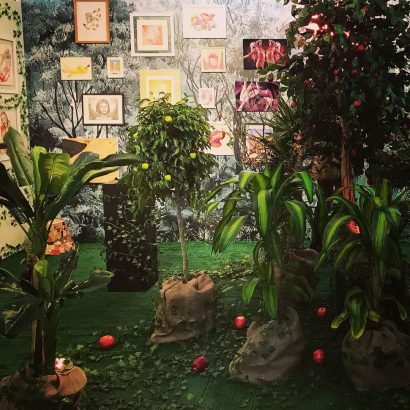 The Garden of Eden, a biblical paradise which was called “The Garden of God” in the books of Genesis and Ezekiel, the “lower Gan Eden” In the Talmud and the Jewish Kabbalah, is known for being a utopian garden lush with trees and fruits, as well as the birthplace of the first humans, Adam and Eve. 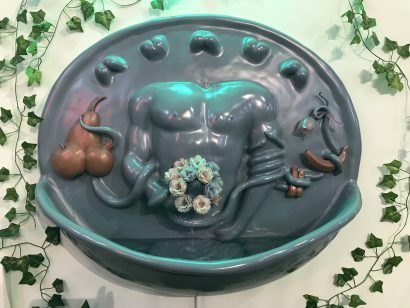 According to the Bible, Eve, the first woman, was created by God from the rib of Adam to be his companion in the Garden. 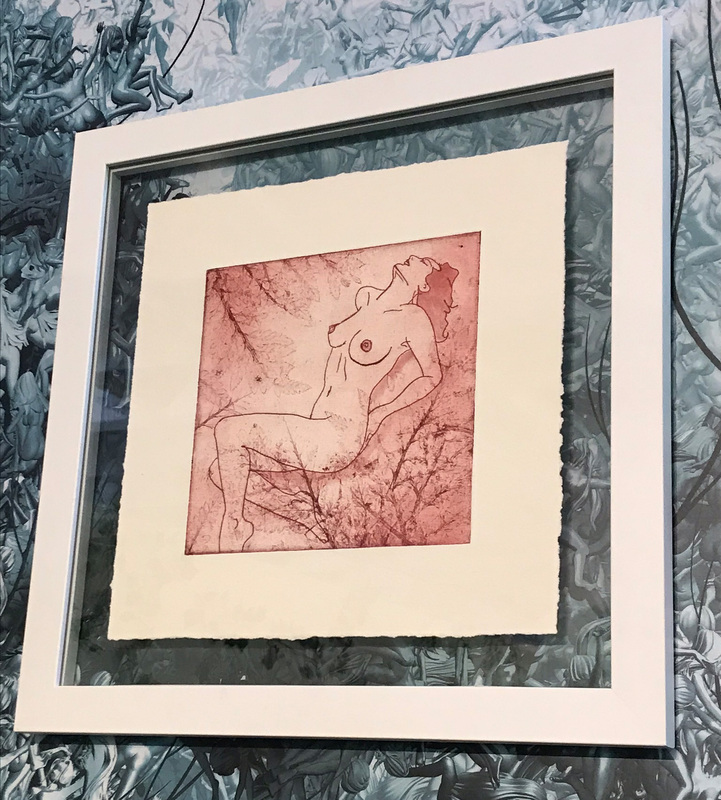 The first couple were said to have lived in Eden naked, liberated from any sense of self-consciousness, shame or fear, as they were completely innocent. 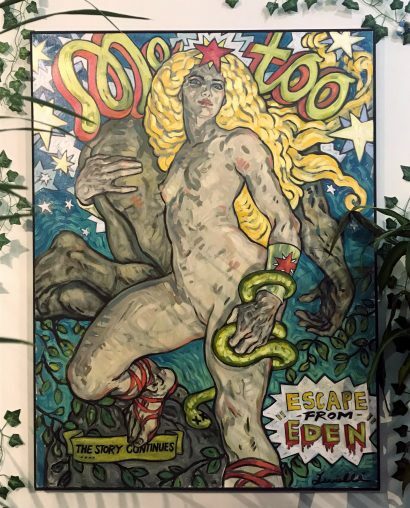 The “Temptation of Eve” by a serpent to eat the forbidden fruit from “the tree of the knowledge of good and evil” resulted in humans being expelled for eternity from The Garden of Eden. 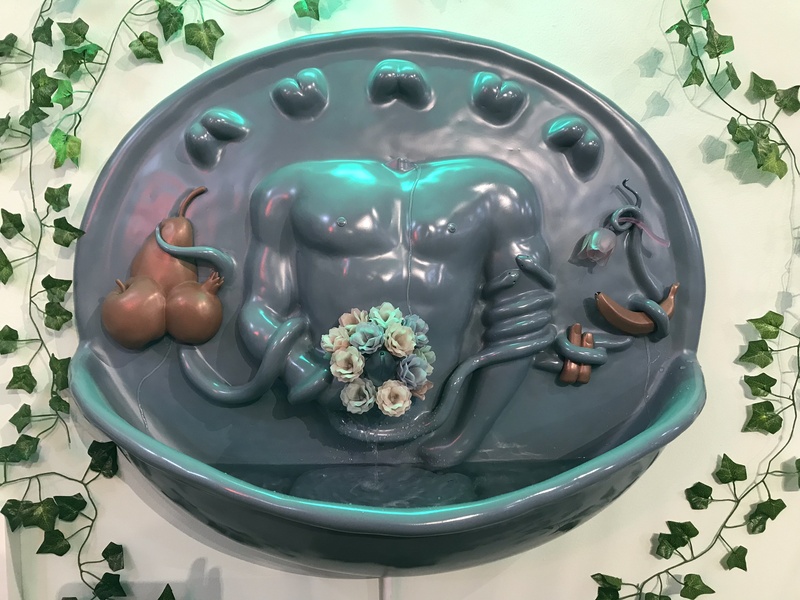 Eve (and all women thereafter) was subsequently sentenced to a life of sorrow and pain with childbearing, and to be under the power of her husband in a subservient role for the rest of humanity for her actions. Although many people believe The Garden of Eden did in fact exist, it is considered to be mythological by most scholars. 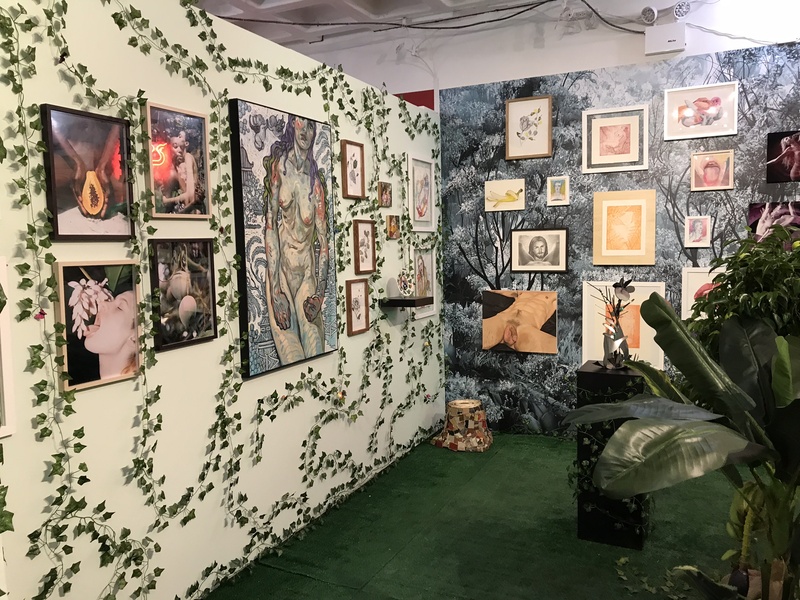 The “EDEN” installation and exhibition at SPRING/BREAK Art Show 2019 will present conceptual works across all mediums including painting, drawing, sculpture, photography, collage, mixed media, and performance, that explore the myth and beauty of Eden, as well as the roles of Adam and Eve, the concept of original sin, of sexual temptation, and the religious belief system that as a result of Eve’s actions, women for eternity must pay for her sins. 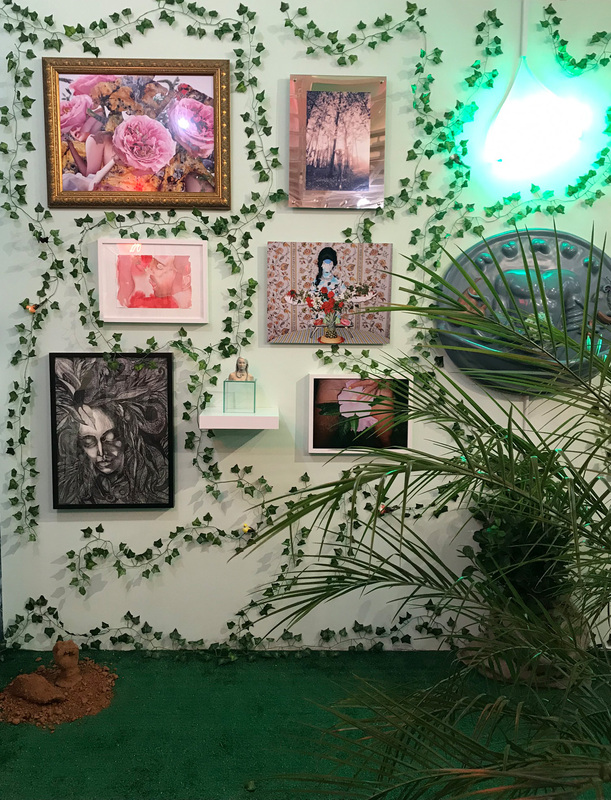 EXHIBITING ARTISTS Alexandra Rubinstein, Anne Barlinckhoff, Elisa Garcia de la Huerta, Fahren Feingold, Gracelee Lawrence, Hiba Schahbaz, Indira Cesarine, Jacqueline Secor, Jasmine Murrell, Jeanette Hayes, Jessica Lichtenstein, Katya Zvereva, Leah Schrager, Miss Meatface, Rachel Marks, Rebecca Goyette, Rebecca Leveille, Sarah Maple, Stephanie Hanes, and Tina Maria Elena. 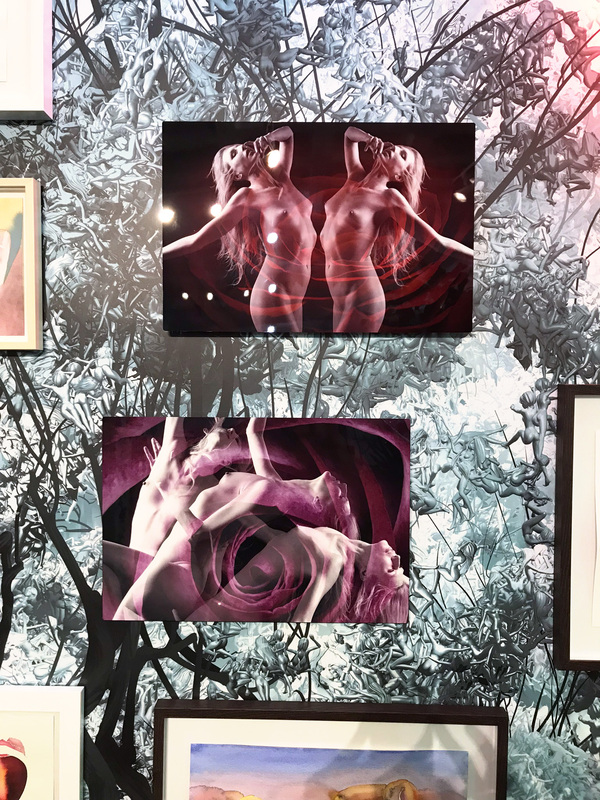 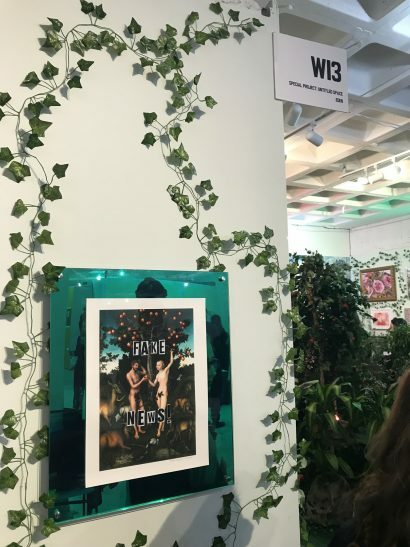 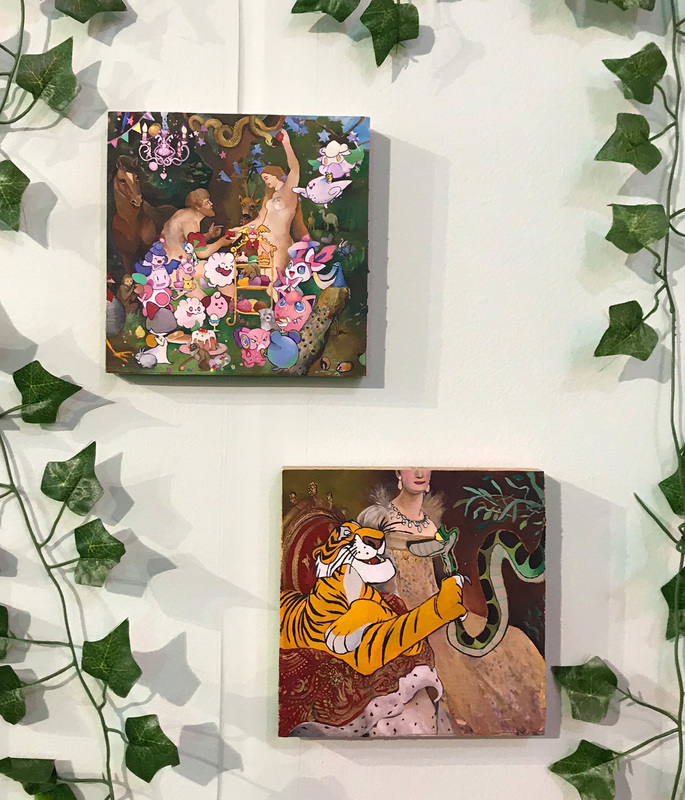 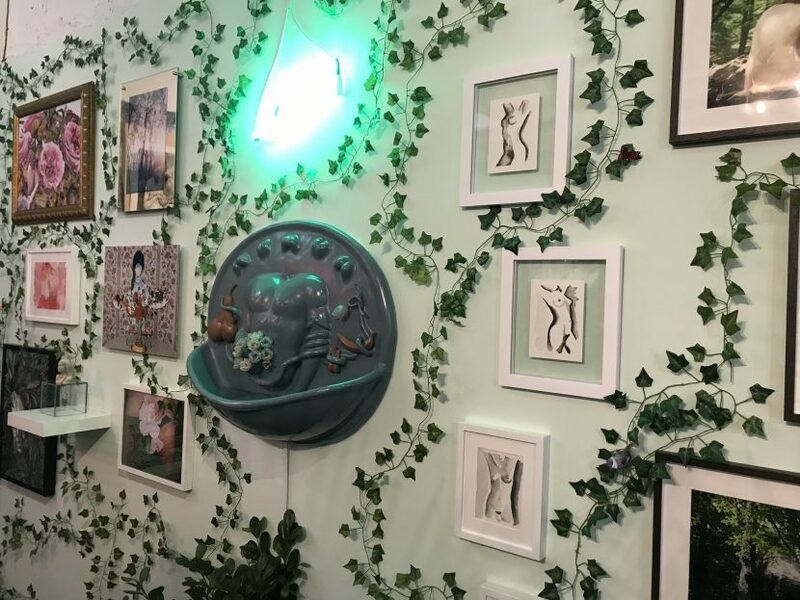 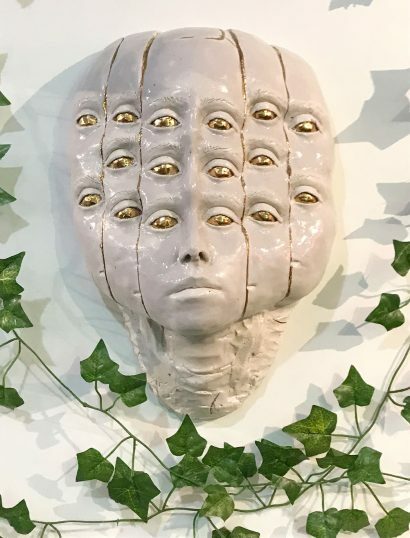 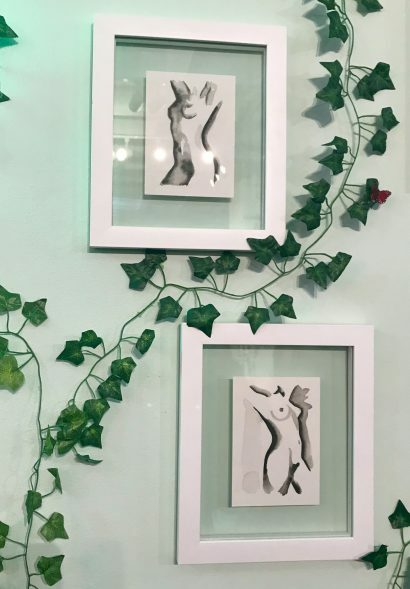 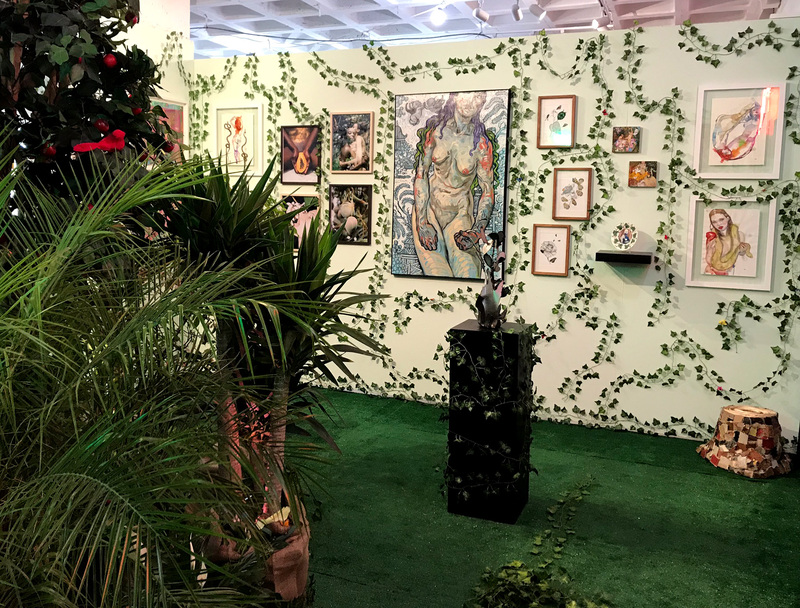 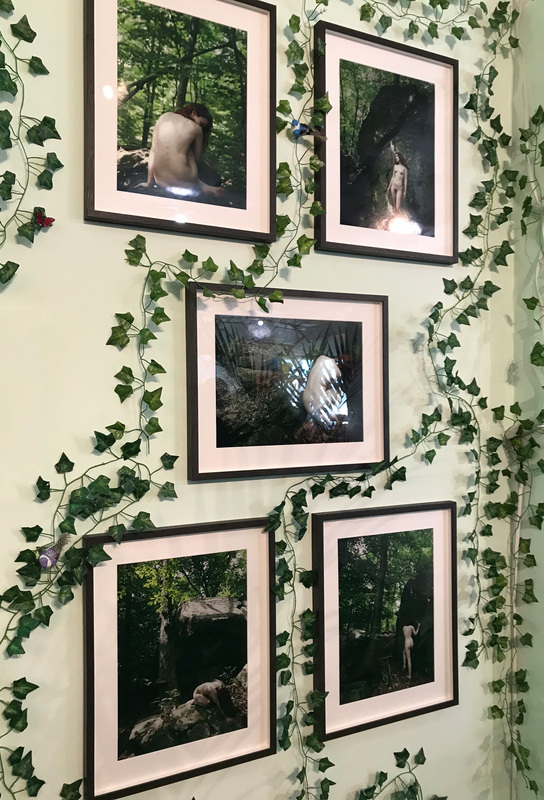 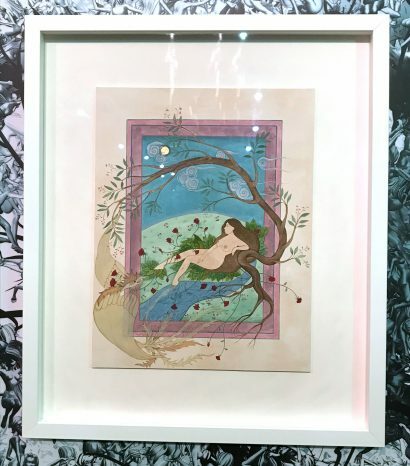 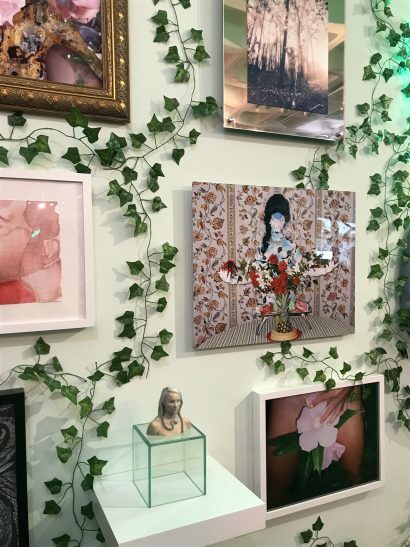 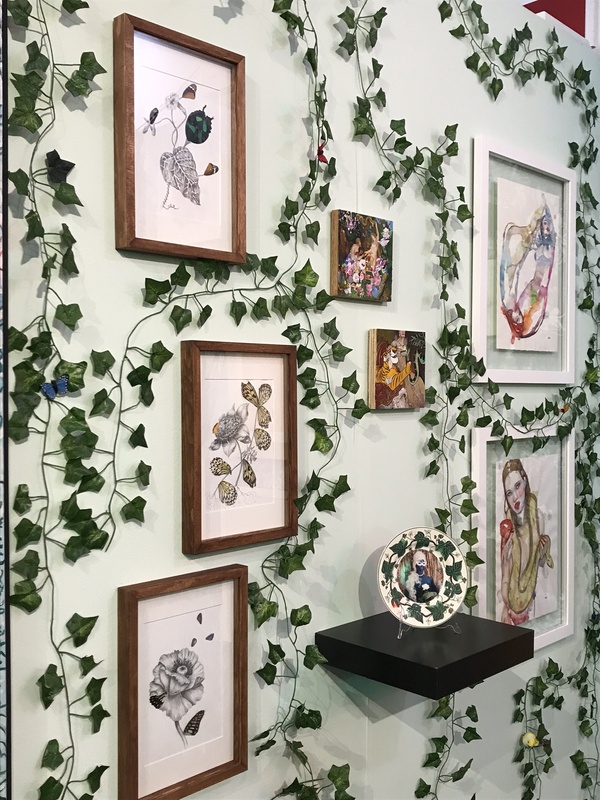 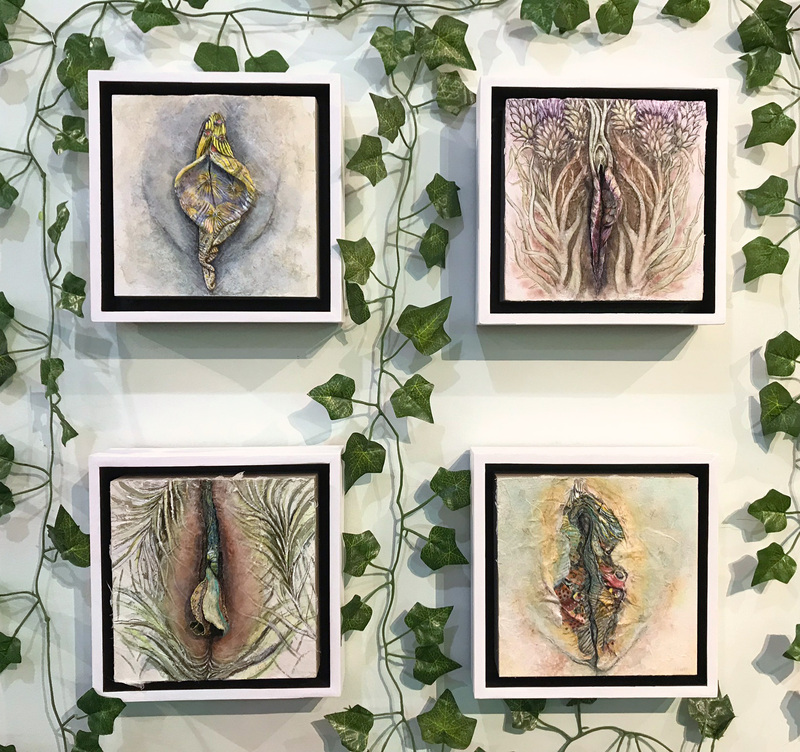 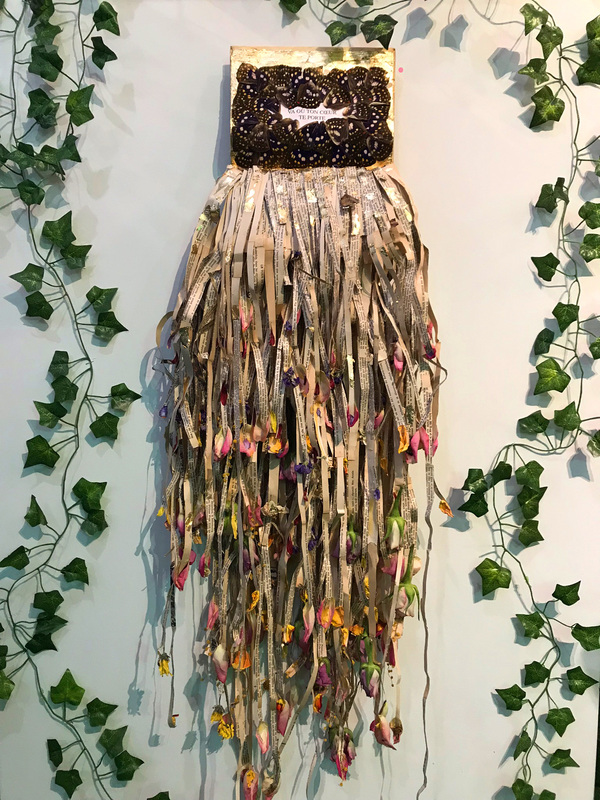 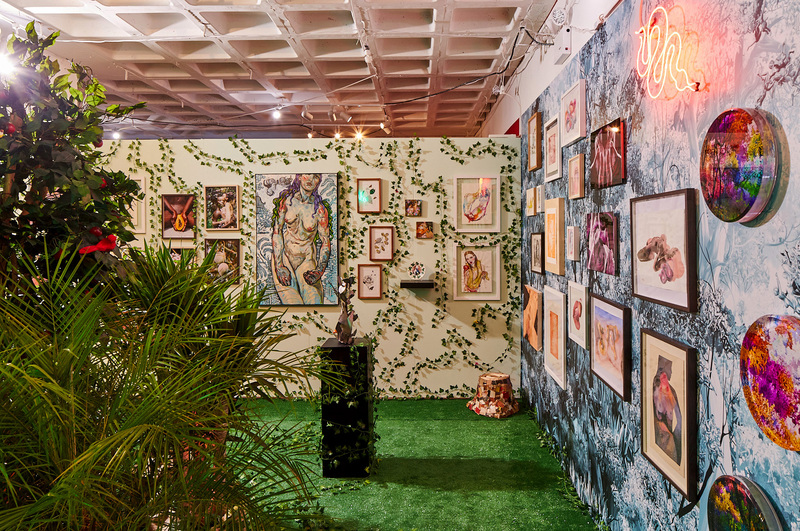 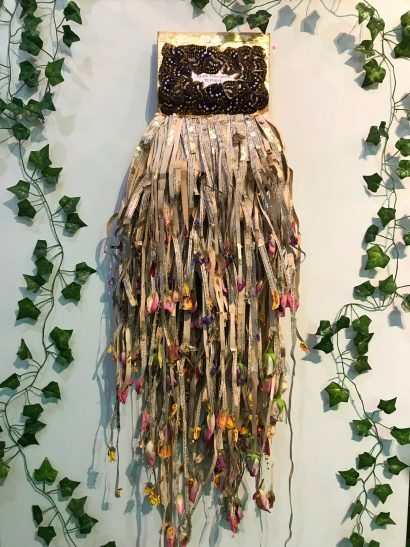 “For this year’s SPRING/BREAK Art Show, revolving around the theme of “Fact and Fiction,” I was inspired to create an immersive installation and group exhibition that investigates the history, symbolism and cultural impact of the Garden of Eden from a feminist perspective. 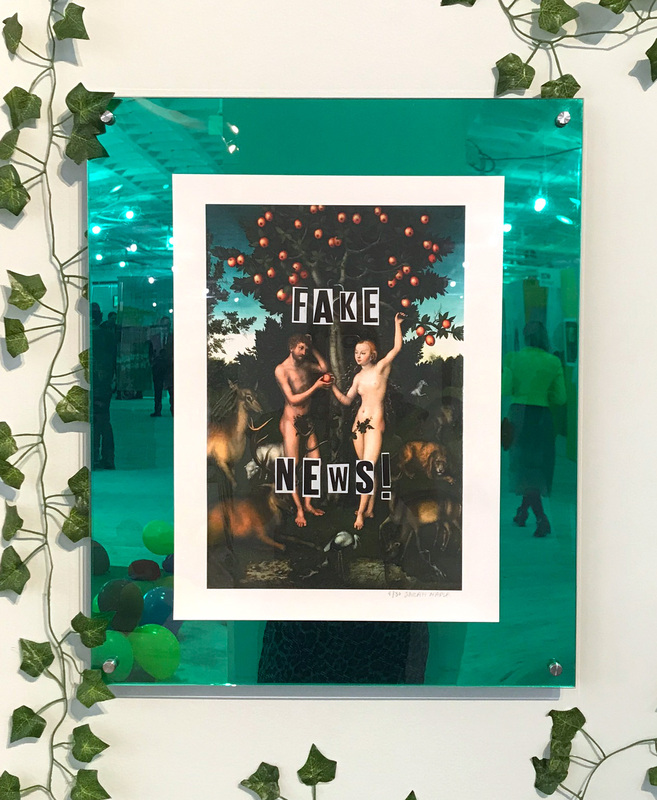 One could say the “Garden of Eden” is not only the questionable birthplace of humanity and original sin, but also the first “fake news” known to mankind. 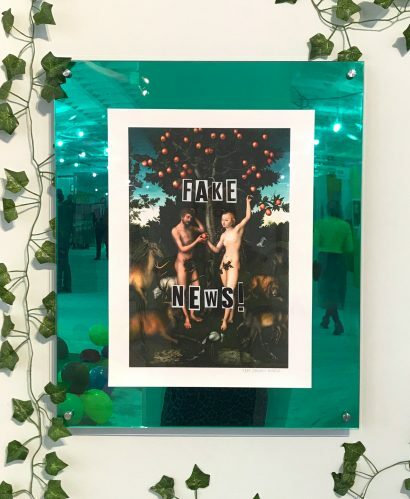 Is it fact or fiction? 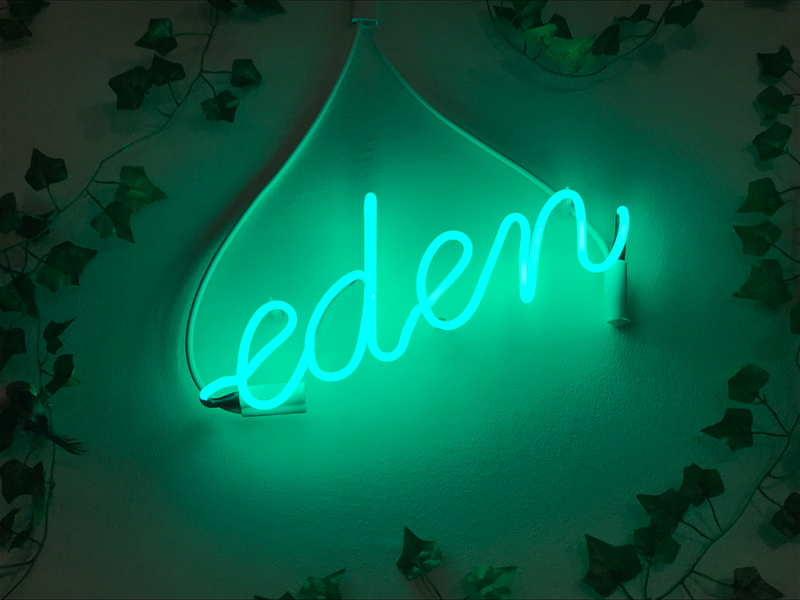 Incredibly thousands of years later, the existence of the Garden of Eden is still heavily debated. 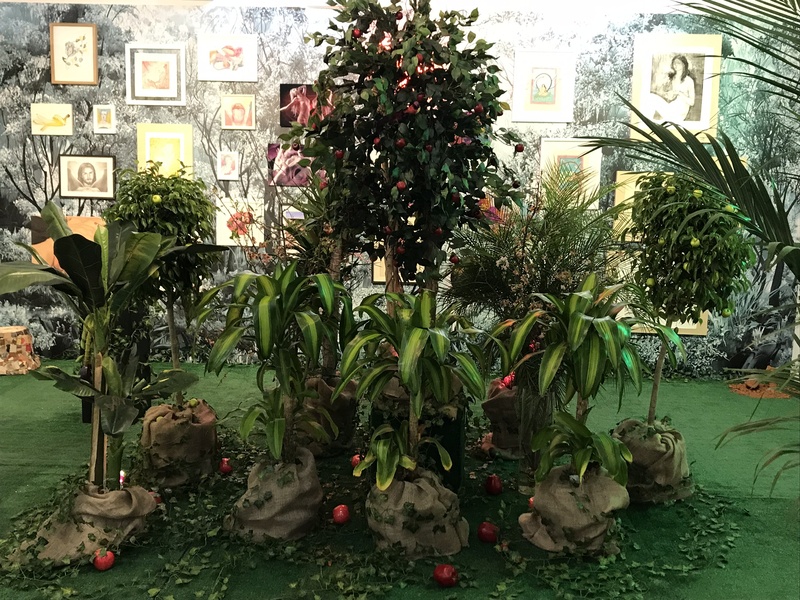 For the exhibition I have created a garden, with grass, trees and flowers, ripe with conceptual works by female artists across all mediums that explore the myth of Eden, the roles of Adam and Eve, the concept of original sin, of sexual temptation, and the religious belief system that as a result of Eve’s actions, women for all eternity must pay for her sins with the pain of childbearing and subservience to man. 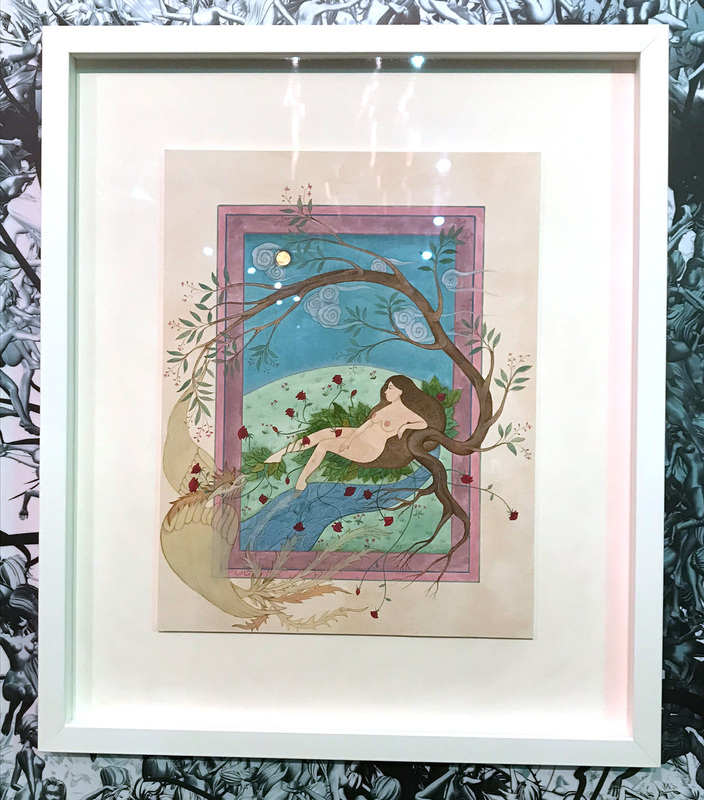 One could say the story of Adam and Eve in the Garden of Eden is the root of misogyny in patriarchal societies, and has resulted in women being subjected to discrimination and “justified” inequality for thousands of years. 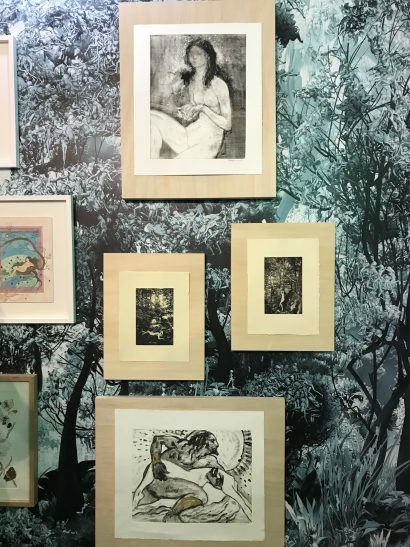 Equally the sexual liberation and beauty of the Garden of Eden has been romanticized throughout the canon of art history. 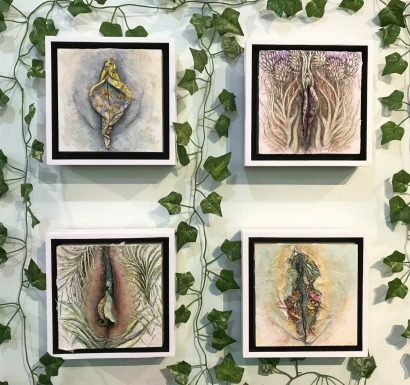 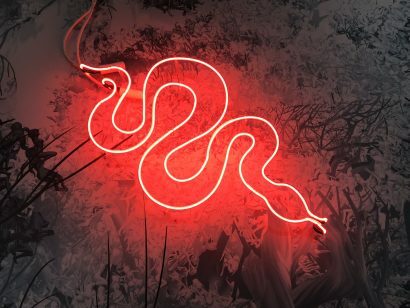 I felt it was time to explore The Garden of Eden in context with feminist art today, including the stereotypes, symbolism and sexuality of Eden, and liberate Eve from being a woman condemned.